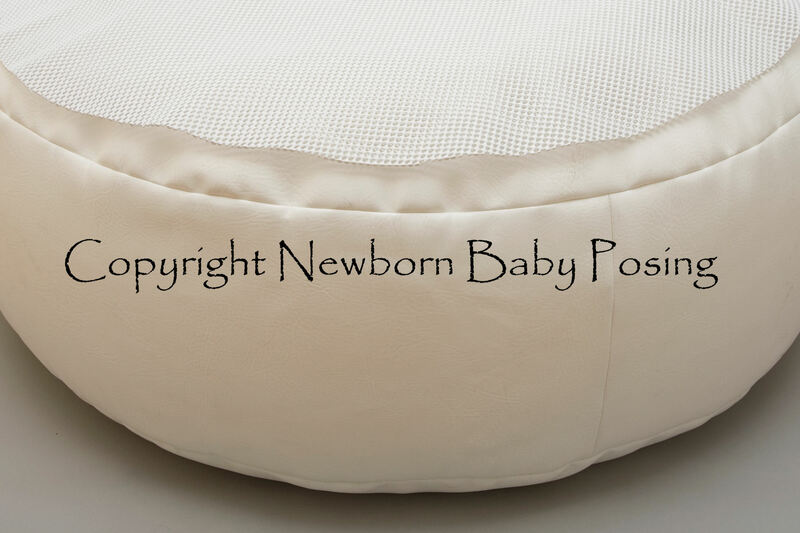 We use posing tools to position our newborns, using anti-slip strips will stop the posing tools from slipping on the beanbag. We sell a variety of posing cushions here. We also sell a full beanbag anti-slip mat which is what we ourselves use in the studio on our posing beanbag. Can also be cut up into smaller pieces.